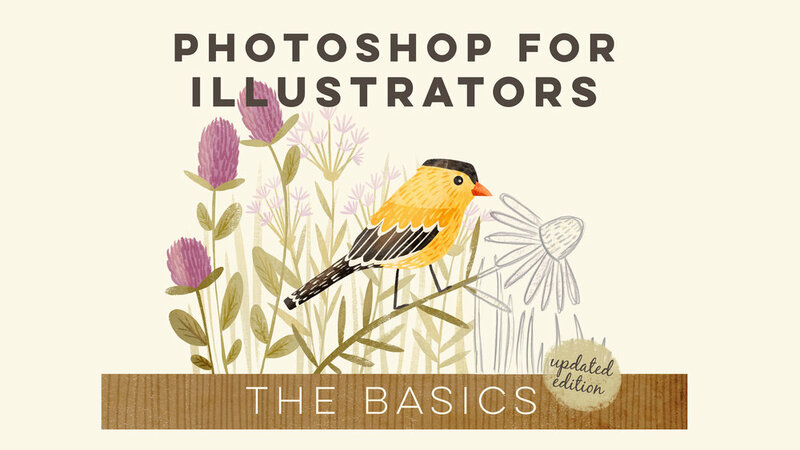 The first class in my popular Photoshop for Illustrators series is back! Updated with new drawing demos, this class is an introduction to Photoshop for new users and experienced users who need a refresher. We’ll cover the basics from setting up your document to creating an illustration in Photoshop. It’s the perfect foundation class for illustrators and designers who are new to Photoshop. 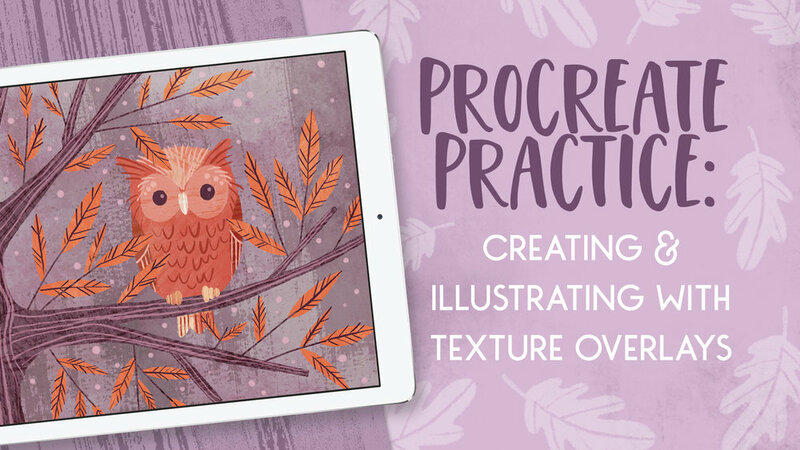 If you're new to drawing in Procreate, this is the perfect class to start with. 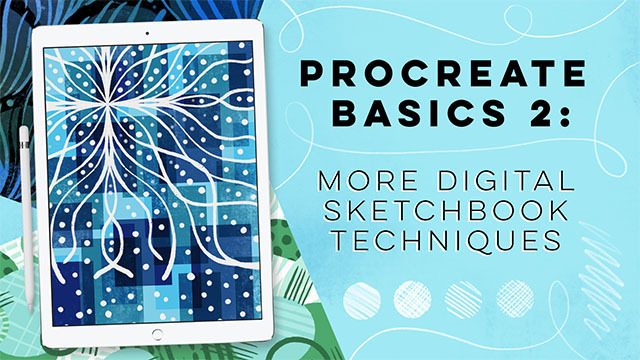 You'll learn the basics of sketching in Procreate and get tips on building a digital sketchbook practice. The name pretty much gives it away here, this is an intermediate/advanced Procreate class covering my techniques for layering color, using texture, and using blending modes to create beautiful, bold illustrations on my iPad Pro. The follow up class to Procreate Basics, in this class we’re diving into more Procreate techniques. You’ll learn about: clipping masks, reference layers, colors drops, layer masks, the symmetry guides and more! This is my intermediate level Photoshop class on Skillshare. You'll learn all about the techniques I use to go from animal sketch studies to adorable animal illustration in Photoshop. This class is a hands on exploration of the lasso tool in Photoshop. I share my insights and best practices for mastering the lasso tool and combining it with brush tools for beautiful, textured illustrations. In this class, I’m walking you through my process for choosing and planning a successful drawing challenge on Instagram. I’ve used daily and weekly drawing challenges to grow my Instagram following and will be sharing what’s worked for me in hope that it will help you as well. 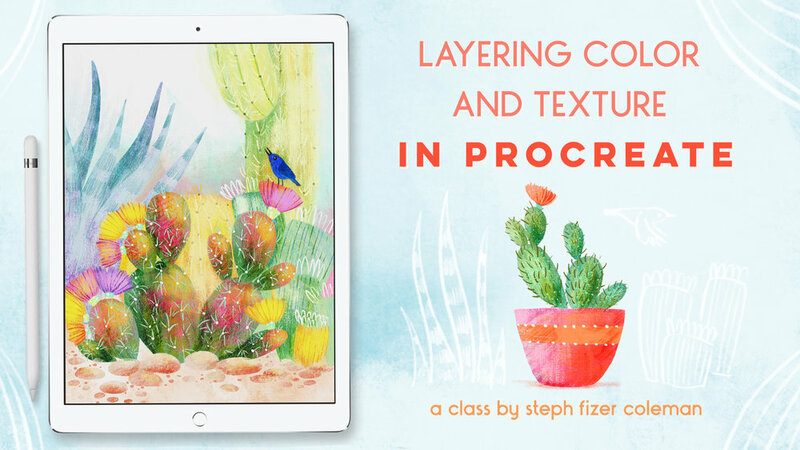 In this class, you’ll learn how to make digital and painted texture overlays, and how to apply those textures to your illustrations. You’ll get to see my entire process of applying textures to an illustration, from individual parts to the entire background and a unifying texture overlay.